Try these great ways to make your relationship stronger! 1. Try a fitness challenge. Live a better lifestyle with him by making a game out of keeping fit! You can get points for every healthy activity: two points for drinking water instead of soda, five points for eating veggies with every meal, 10 points for every 30 minutes of exercise. The person with the most number of points wins! If you survive an out-of-town trip with your man without feeling the urge to kill each other, you two might just make it. You see, traveling together is one of the biggest tests of any relationship: it requires open communication lines, a willingness to compromise, and 100 percent trust in one another. Test the waters at a nearby destination, like La Union or Baguio, and up the ante by challenging each other to stick to a certain budget for the entire duration of your trip. 3. Enter an escape room. When the usual dinner-and-movie combo is starting to get dull, you can make things more interesting by trying one of the many escape rooms in the city! Having only 60 minutes to solve a challenge can be nerve-wracking, so it's a great way to see how you and your man handle pressure. The priceless feeling when you successfully break out of the room is just the cherry on top! 4. Do a two-week challenge. As much as you love your man, it's okay to admit that some of his bad habits get on your nerves sometimes. It's one thing to understand each other's quirks, but actually doing something about them is a completely different matter. The solution? Go on a two-week challenge, manage each other's expectations, and make a compromise. It's a great way to spice up and strengthen your relationship while learning more about each other along the way. 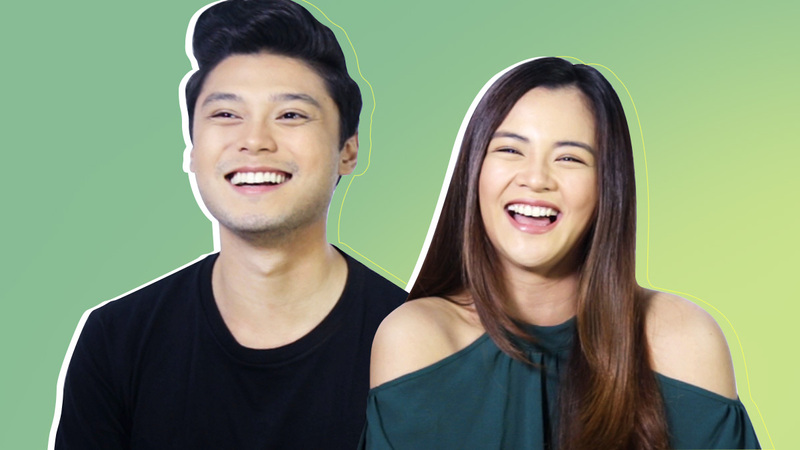 Watch this video to see how it worked for real-life couple Paulo and Bella!